Helping you solve problems, overcome challenges, and improve business. Our goal, as trusted business advisors and tax gurus, is to make your life easier by dealing with the complexities of running a business. We work with businesses throughout Southend from all sectors and of all sizes, from ambitious start-ups to prominent manufacturers and retailers, to overcome challenges and solve problems. We know that every business is unique, so our approach is never one-size-fits-all. Our team take the time to get to know you and your business requirements inside and out and will aid you in every way we can. Whether it’s completing VAT returns on your behalf, or offering strategic consultancy to grow your business, no job is too small or big for us. Our work is tailored to your specific needs. Our services span across many professional sectors, including that with charity organisations, to construction, property and hospitality companies, with advanced expertise in law and recruitment. While we have a wealth of experience behind us, we know that it’s what we do moving forward that counts. That’s why we pride ourselves in being well attuned with the financial landscape of business on both a local and national level. We are always up-to-date with the latest rules, compliances, and procedures. From making tax digital to keeping subscribed with the latest financial news and policies, we ensure our clients are safeguarded against any potential problems and are maximising their opportunities. To find out more about the TBL Accountants team can help your business or organisation, get in touch with one our experts today. TBL Accountants are here to help you with your business’s cloud accounting needs. With our cloud accounting services, you can access your accounts from anywhere, at any time, from any device. Whether you want to benefit from the real-time analytics and security cloud accounting offers or managing your business’s compliance with Making Tax Digital (MTD), we can help. Our extensive range of accounting services is designed to help our clients effectively grow their businesses. 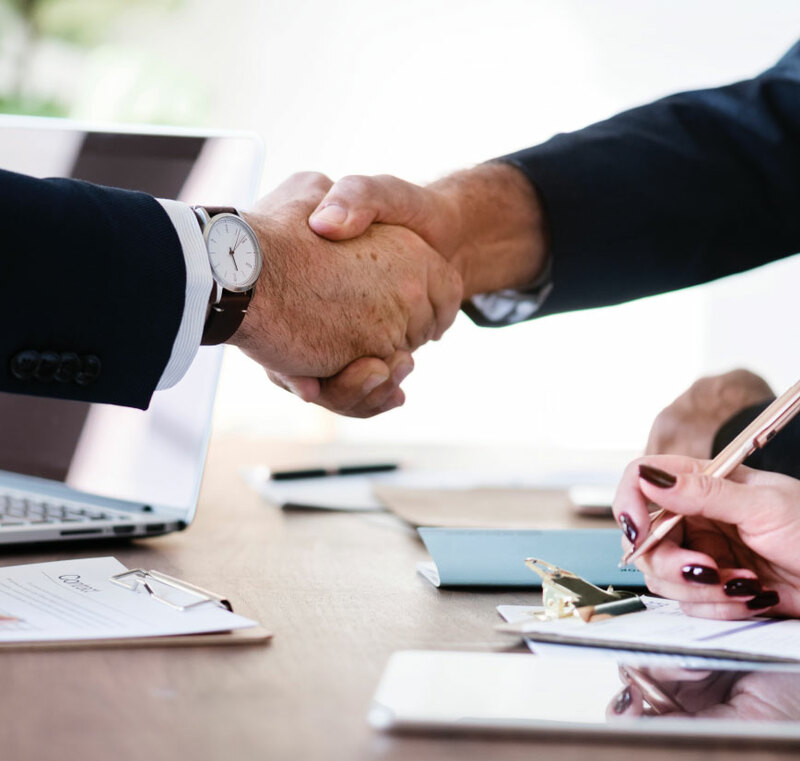 With over 50 years' experience in our team, our advisors are in the best place to support and provide expert, strategic advice, from accounts preparation to VAT advice. Find the service you need by using the buttons below. Struggling with Making Tax Digital? Speak to us today.